Our goals are to incorporate the latest “out of the box” thinking about Jewish education to foster an enthusiasm and passion for Judaism. 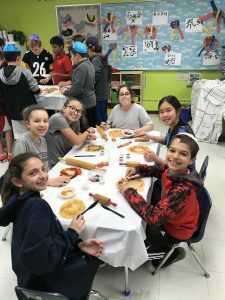 Children learn in different ways; one child may feel connected to Jewish history while learning about and making matzah and charosets from scratch, while another may have a spiritual experience standing in the quiet of a forest. For children with special needs, classroom learning can be particularly challenging; music, movement, and computer technology often engage a child who might be unable to attend to a traditional class discussion or lecture. We are thrilled to offer DVASH (Dynamic Vision for the Active Study of Hebrew), an exciting Hebrew learning program based on comprehensive research that includes elements of letter and vowel recognition, vocabulary and writing. 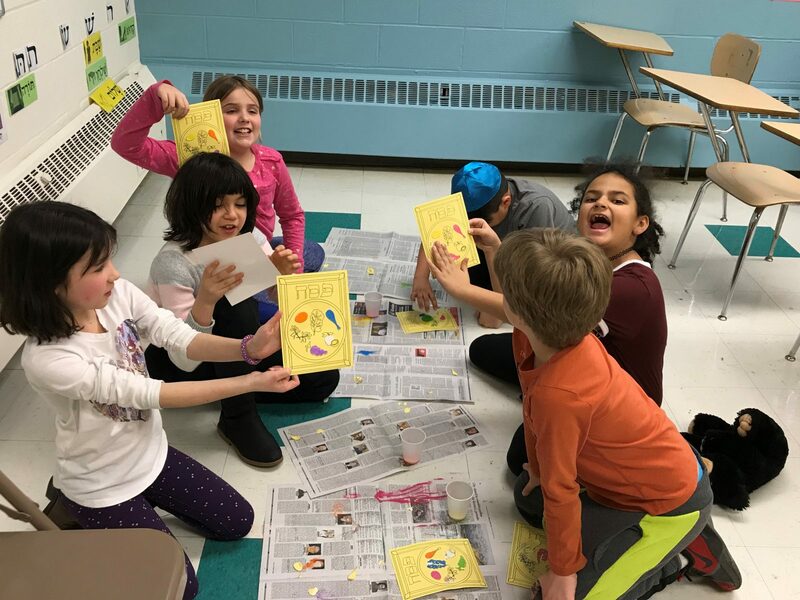 Its name translating to “making learning sweet” (D’vash), this program offers a multisensory curriculum that caters to elementary school-age students with a variety of learning styles and abilities. DVASH incorporates visual, oral, touch, and kinesthetic modalities into the learning process. DVASH excels in making students active participants in their learning. 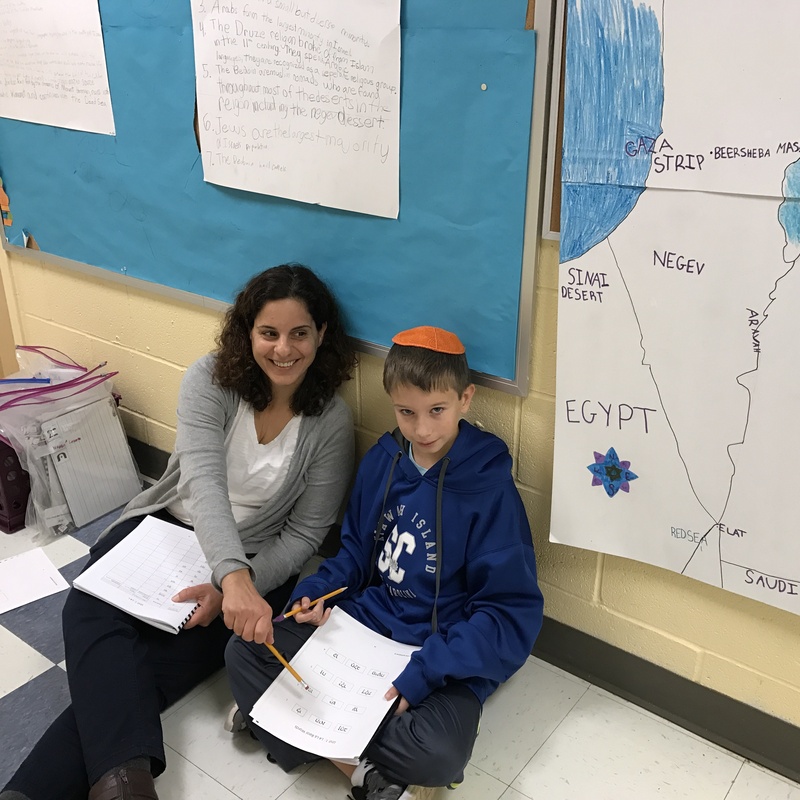 In addition, the program creates Jewish educators who use innovative approaches to Hebrew reading instruction that allows for learning disabled – especially reading disabled – children to fully take part in classes. 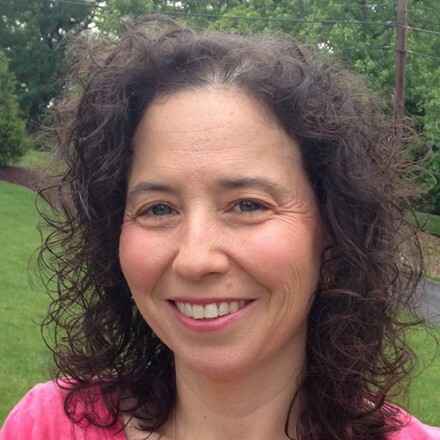 A unique, Pittsburgh-based pilot program for teaching Hebrew in an inclusive setting. DVASH is in the process of expanding to other sites locally with the eventual goal of achieving a national presence. We welcome and embrace all interfaith families.We pride ourselves on catering our programs to students’ individual needs. In addition, we are unique in the services and attention we provide for children with special needs. We have one-on-one aids available, as well as tailor-made Bar and Bat Mitzvah programs. Shabbat plays a special role in our school and community. Youth-friendly services are combined with socializing, gaga (Israeli dodge ball), music, drumming, and food, of course! The only challenge you will face will be getting your children to leave. Learn more.